NATO became the latest entity to dismiss Russian diplomats over Moscow’s alleged role in a nerve agent attack against a former double agent in Salisbury, as the trans-Atlantic organisation announced on Tuesday that seven officials would have their accreditation withdrawn. 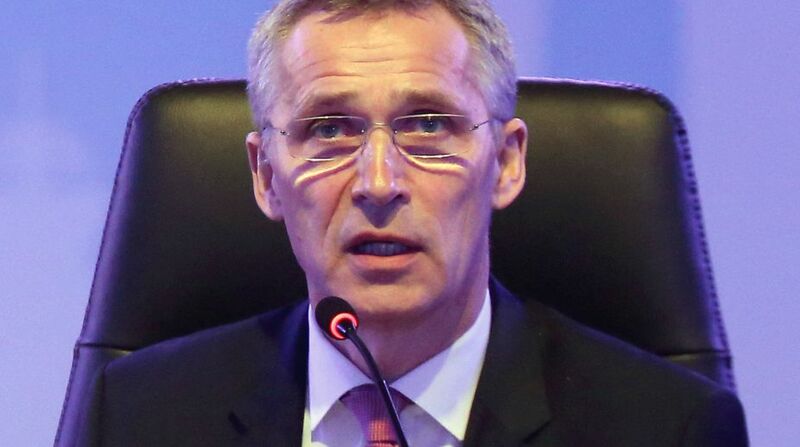 At a press conference in Brussels, Secretary-General Jens Stoltenberg stated that the suspected nerve agent attack that left Sergei Skripal and his daughter Yulia fighting for their lives was the first of its kind on NATO territory, adding that 25 NATO allies and partners had expelled a total of 140 Russian diplomats in response, Efe reported. “NATO is unified in taking further steps. I have today withdrawn the accreditation of seven staff at the Russian mission to NATO. I will also deny then pending accreditation requests for three others,” said the Norwegian politician. He said it sent a clear message to Russia that there were consequences to its reckless behaviour. Moscow has vehemently denied deploying a suspected Novichok chemical against ex-spy Skripal and his daughter, but leaders of Western nations were united in their criticism of Russia for what they denounced as a flagrant breach of international law. Chemical weapons experts were currently carrying out an analysis of the agent.